Our step-by-step methodologies develops your mindset and habits and expands your skills for a rewarding journey to financial freedom. Like all good things, developing valuable skills take time, persistence, self-discipline. Above all, they require commitment and being coachable. 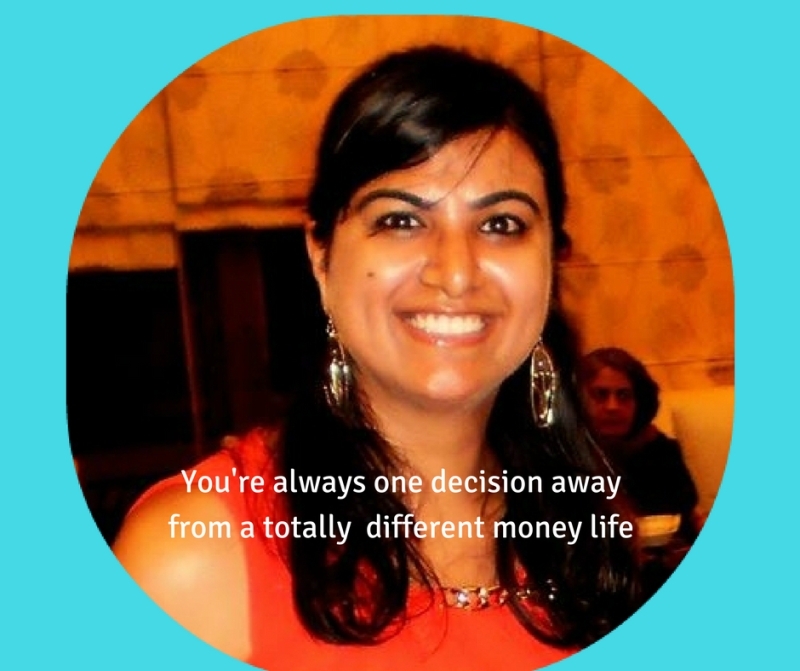 We work with honest and open minded women who are passionate to get their finances in order and are willing to embrace major life changes and solutions to have a money life that works permanently. Since 2008, Priyanka has worked passionately on creating platforms and programs for wealth creation for women. Women on Wealth was created in 2012 to provide skills to women who experienced financial anxiety or suffocation and lacked the skills to take them towards financial freedom. Women who have worked with her and her team have created and reached their financial goals - even those that looked impossible to reach. Priyanka is constantly upskilling in wealth creation tools and techniques such as stock market analysis, behavioral sciences and building better business models. Among her mentors are Mrs. Neeru Tiwari, one of India's earliest and successful stock investors and Mr. Gautam Gupta, an expert in debt funds. Priyanka is personally mentored by the Cherie Blaire Foundation for Women. Figuring out finances after her husband's passing was a major source of stress. Although he had made ample provision for Deepa and their two children, but Deepa had never learned about money, managing money and wealth creation. She said, "Like most women, I believed that finances were something that my husband should handle. I realized, that I hadn't a clue!" About the WOW Money Gym program, she says, "It was an amazing experience. A whole new world opened up for me"
Sanjana is an established expert in specialty cakes and liqueur-based desserts and owns her own business. And, when it came to creating wealth, she turned to the WOW Money Gym program to take her forward. Vibhuti Sharma wasn't comfortable with bankers managing her investment corpus and wanted to learn how to pick stocks herself. Vibhuti ongoingly educates herself in different areas - she has 4 PhD s - and this is the 'The Art of Picking Quality Stocks' at Women On Wealth is something she had wanted for a long time. Caution: Women On Wealth programs can alter your financial destiny forever. Are you ready for the free Discovery Session, The Introduction to Picking Quality Stocks, WOW Business Planning for Women - and more? Click the button!